The 5HP walk behind push leaf blower is suitable for moving large piles of leaves, stubborn residue, and standing water. The machine features a two way air deflector, allowing the operator to direct the airflow to the front or the side of the machine with the swing of a gate valve. 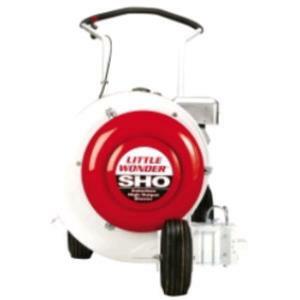 * Please call us for any questions on our leaf blower 5 hp rentals in Hillsdale and Ridgewood NJ.